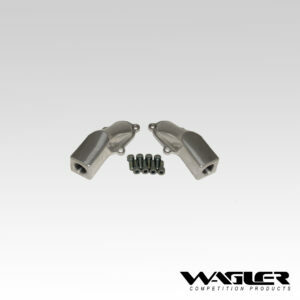 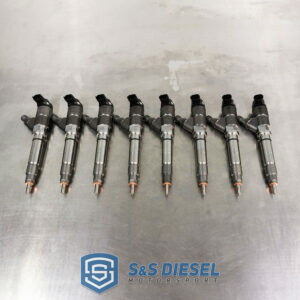 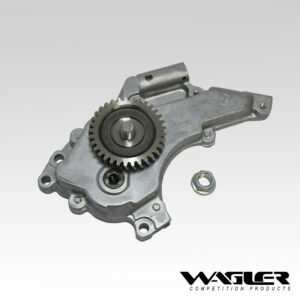 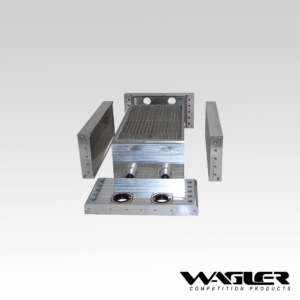 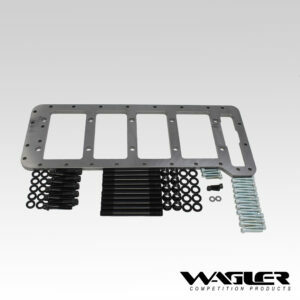 The affordable Wagler Duramax As-forged Street connecting rods are the perfect solution for a hot street truck making 1,000 HP or less. 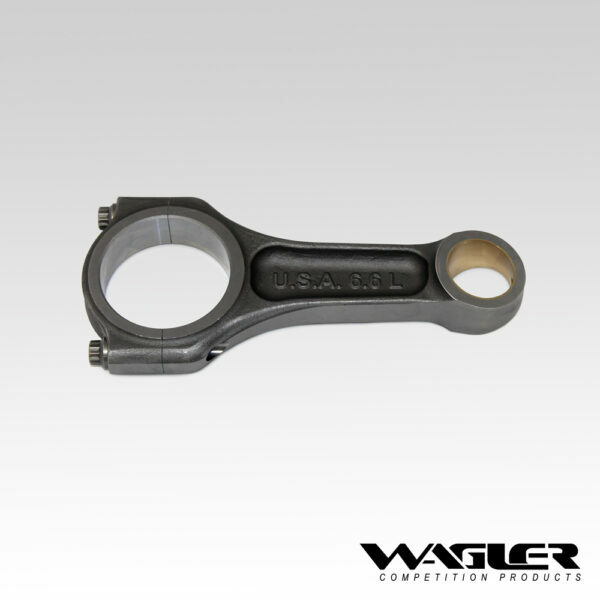 The as-forged manufacturing process allows for the strength of forging, yet keeps the cost down by removing some of the extra processes that are put into the Competition series rods. 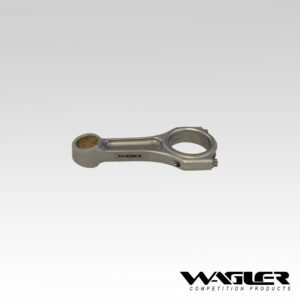 The Wagler Duramax As-forged Street connecting rods have great value by featuring the benefits below. 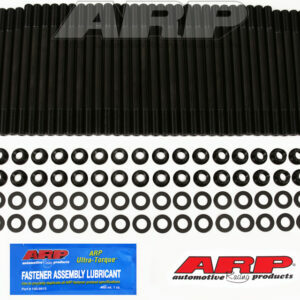 All CRC6.6ST connecting rods come standard with ARP2000 7/16″ Fasteners.